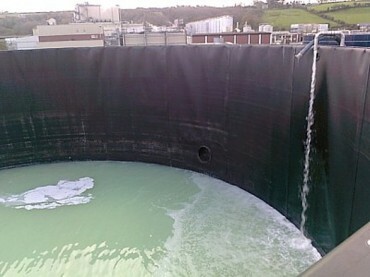 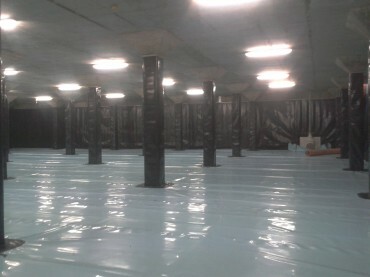 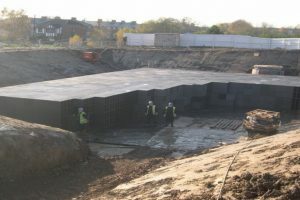 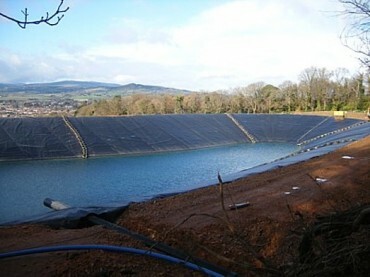 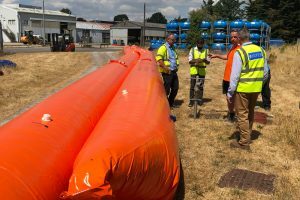 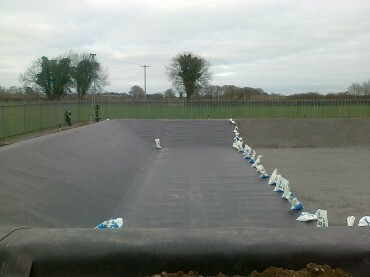 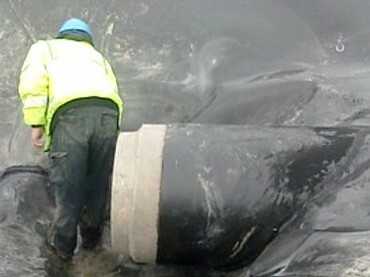 Lining Systems Ireland, HDPE Liners, Geosynthetic Liners - liners to cover every lining need! 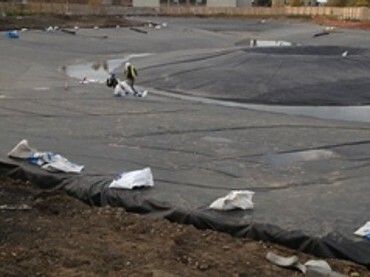 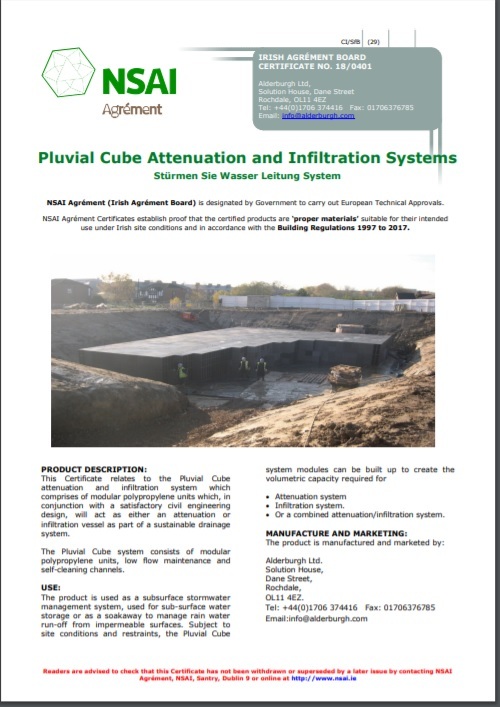 Founded in 1987 to provide a dedicated and professional service specialising in the supply and installation of geomembrane lining systems for use in the civil engineering sector. 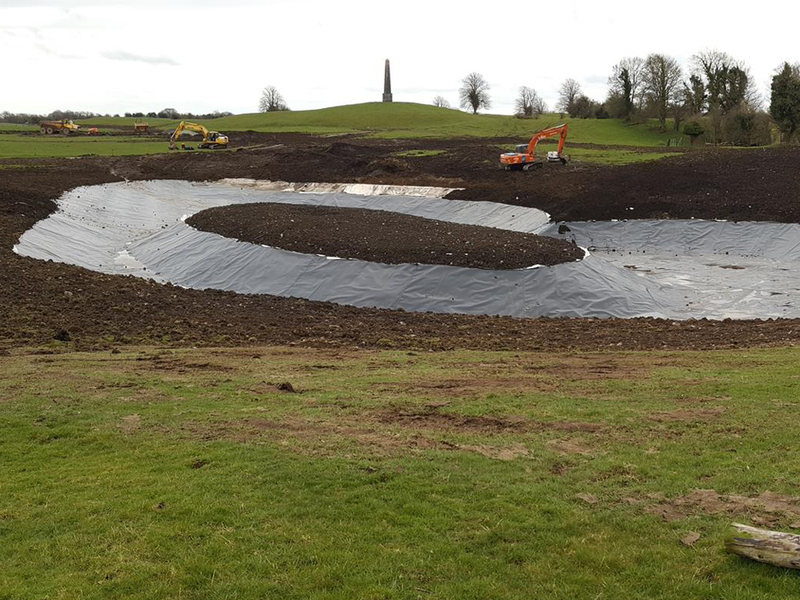 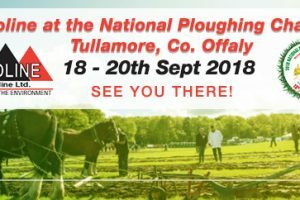 Our acquired knowledge and experience led us to expand into other areas and we are now one of Ireland’s foremost suppliers of specialist geotechnical products used in the landfill, environmental, building and civil engineering industries. 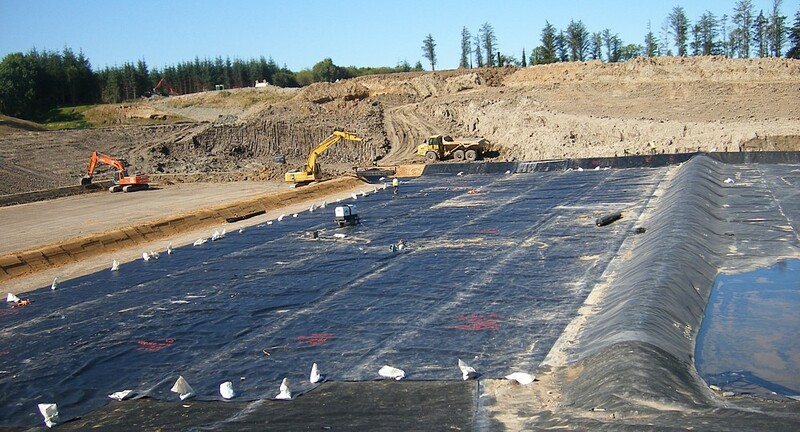 We at Geoline Ltd specialize in Geomembrane Lining Systems, Plastic Pipework, Soil Reinforcement, Drainage and Erosion Control Products. 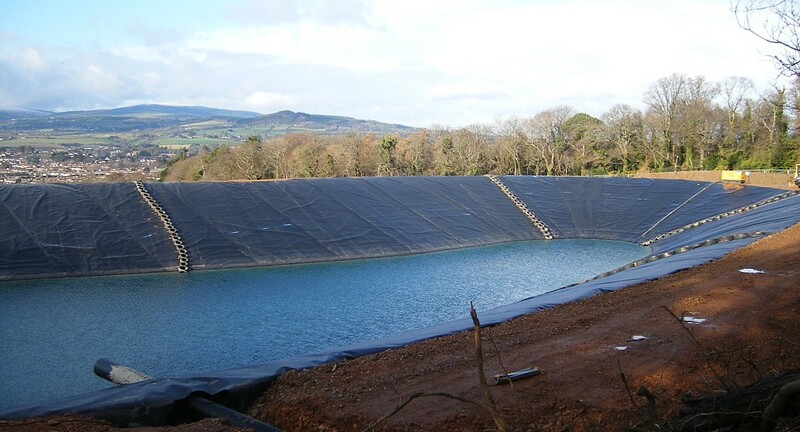 Geoline is fully Irish owned and our personnel have been involved in supplying Geomembrane Lining Products to Europe and the Middle East, thus attaining a very high degree of experience and expertise. 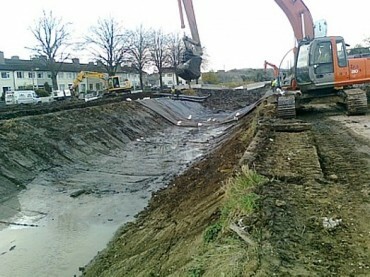 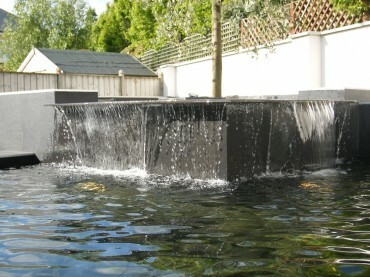 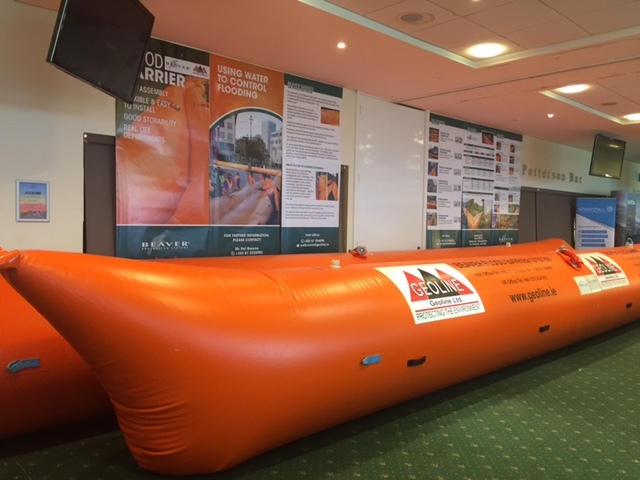 Geoline Flood Barriers in Action! 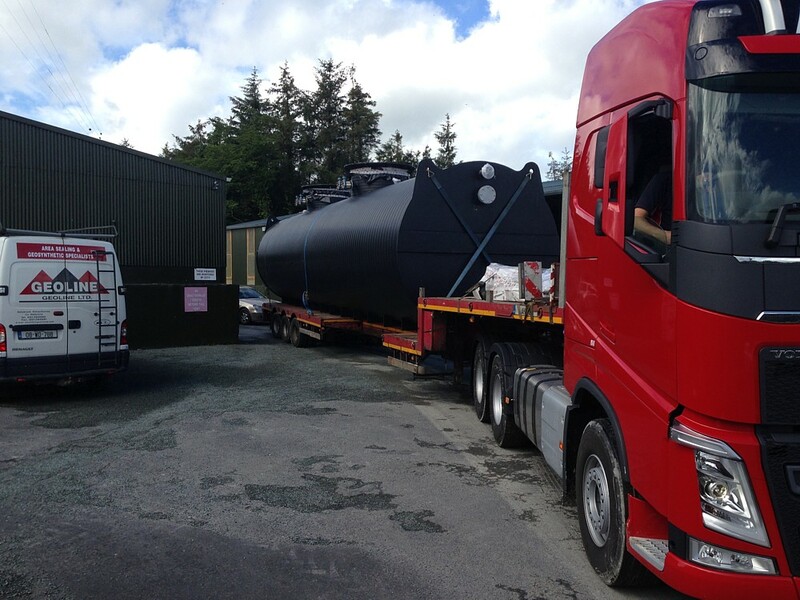 After 23 years of great service we have our first retirement from the company. 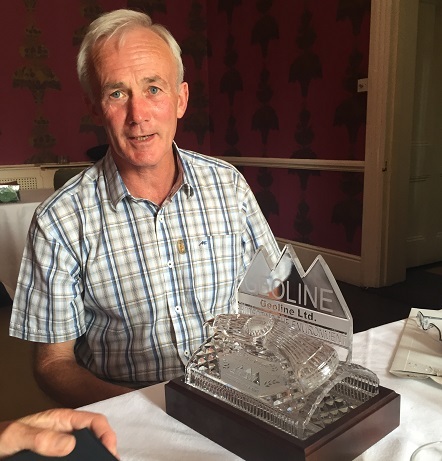 Quite an achievement!